hand-dyed Gumnut Yarns softly-shaded threads: Blossoms, Daisies, Tulips, Poppies, Buds and Stars. The subtly-variegated Gemstones, Moonbeams, Opals, Jewels and Aztecs are available in limited quantities since these threads are no longer in production by the manufacturer. 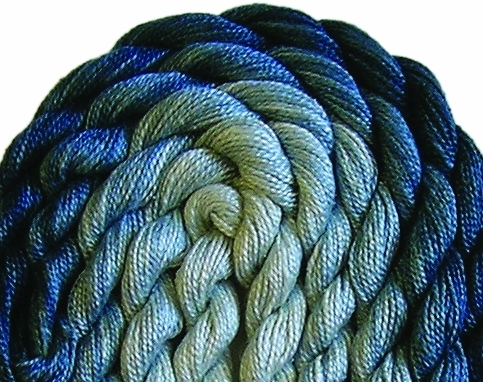 See our Variegated Gumnut Yarns Threads page below for availability.